SUMMARY: Your oral health can say a lot about you, including whether or not you might have diabetes. When unhealthy bacteria gets lodged in between the tooth and gums, it causes an infection, explained Web MD. These bacteria can easily get into your bloodstream, even by an activity as routine as brushing your teeth. When this happens, they can reach major organs, which can cause serious long-term problems. If your gums are red, swollen or bleeding, it could be a sign that this sort of periodontal infection has forced negative chemicals into other parts of your body. Oral health can help indicate diabetes. "When I see a patient with multiple abscesses in their mouth, I immediately think 'diabetes.' I will send that patient for a glucose tolerance test," Dr. Susan Karabin, president of the American Academy of Periodontology€‹, told Web MD. Infections in the mouth sometimes cause the body to produce cytokines, proteins that can increase insulin resistance and make blood sugar more difficult to manage. 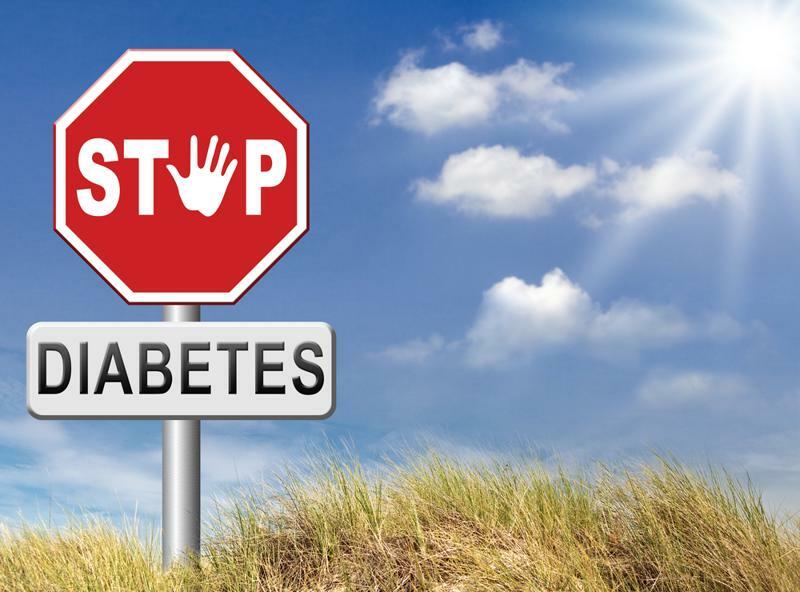 At the same time, diabetes hinders the body's natural ability to stave off infections. These two factors combine to create a cycle that can severely impact a patient's health. Karabin also noted that almost one-third of people who have diabetes are completely unaware. Because of this ignorance, dentists and oral hygienists can play a major factor in ensuring that these patients are being treated properly. According to Karabin, it is well-known amongst OB-GYN's that pre-term and low weight births can be a side effect of infections in the body. While previous research has focused on urinary tract and throat infections, the mouth is also susceptible to unhealthy bacteria. Thus, periodontal disease can be a trigger for early births. Cytokines increase production of prostaglandin, a hormone that can cause early labor. As people age, they become more prone to hip bone and other fractures. This is due to a decrease in bone density and strength known as osteoporosis, the most common cause of bone breakage among elderly people. It can also cause pain and hinder your ability to carry out everyday tasks. And, the same mineral density loss that causes this condition affects the teeth and jawbone as well. Thus, a thorough analysis of your oral health can also uncover other skeletal issues. Many of the measures suggested to reduce osteoporosis also have a positive effect on gum health.